Pharmaceutical companies in the US are coming under increasing pressure to justify prices, with FDA commissioner Scott Gottlieb last month speaking out against pharma, insurers and pharmacy benefit managers. 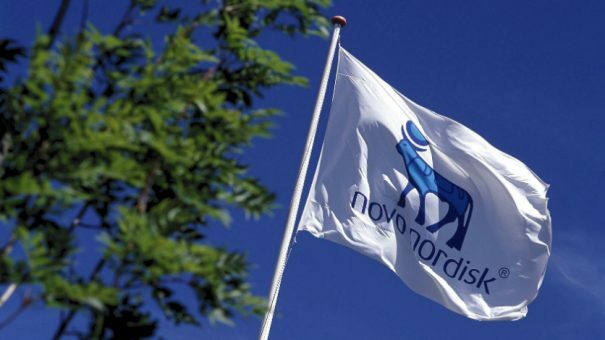 Working with Sempre Health may be one way for Novo to deflect some of that criticism, building on its pledge last December to follow Allergan and restrict annual price rises to the single-digits. Its work with Sempre also continues the trend of adherence featuring heavily within pharma’s use of mobile technology, as seen in recent initiatives by Boehringer Ingelheim and Janssen.